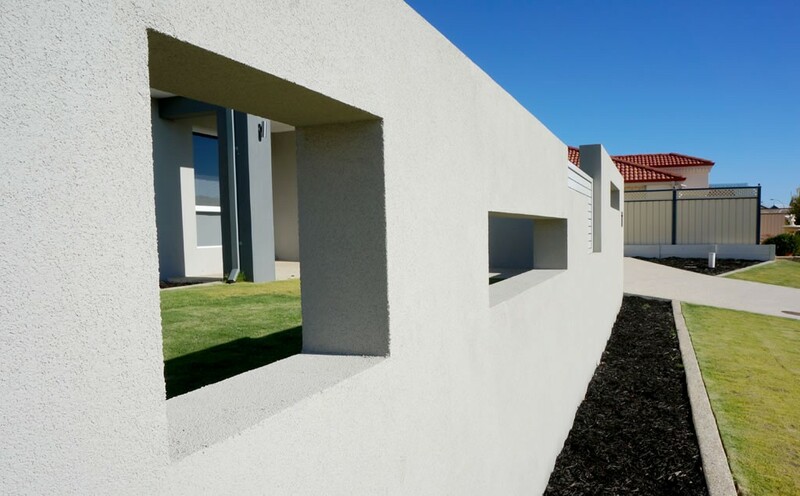 We build retaining or screen walls engineered to your specifications using natural & reconstituted limestone blocks, brick & cement rendering & texture coat colour rendering. 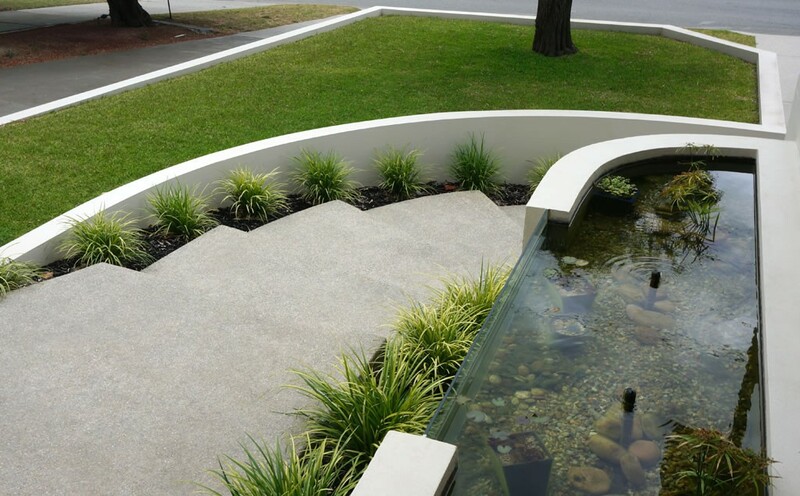 With years of building experience behind us, we know exactly what’s required in getting your feature or retaining walls built. 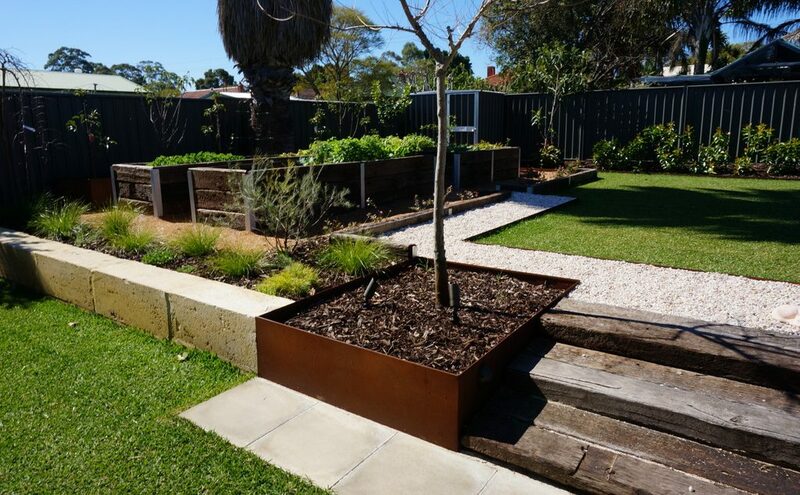 Plus, we can organise local permits for you and ensure that all approvals are met to local council specifications. 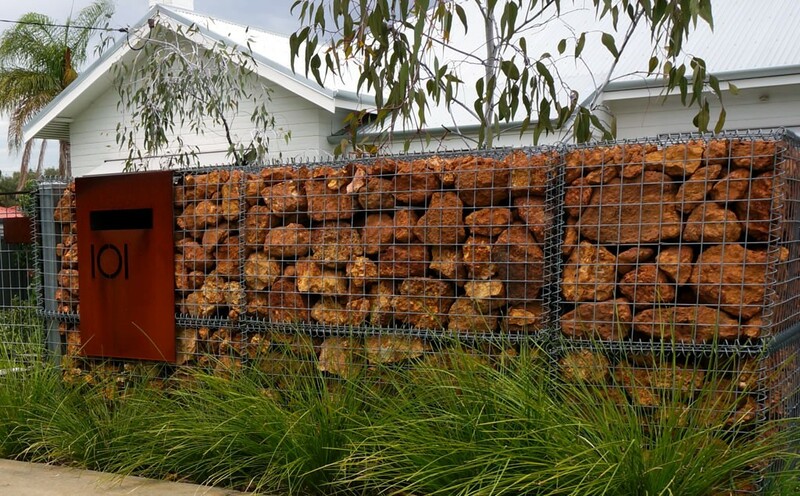 We design and build feature cladded walls, or build walls according to your specifications. 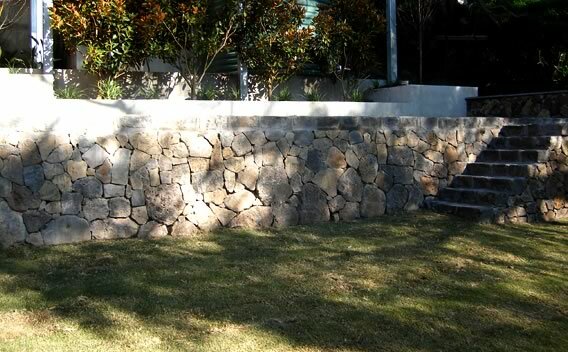 Stone cladding is a popular option in Perth, as it can be sourced locally and looks fantastic. Several decades ago, it was customary to use whole stones to clad walls, which meant that two walls had to be built and sandwiched together. Today, there are better, more economical options available. 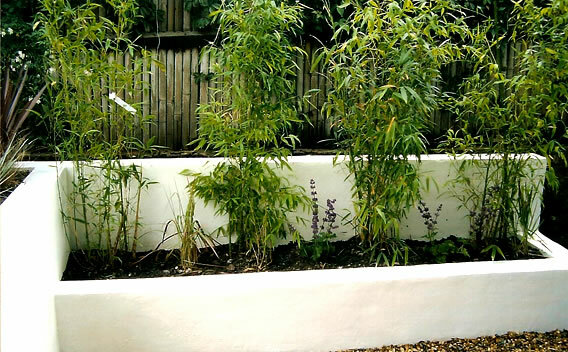 For example, a garden wall may be built with formed concrete then later clad in a natural stone veneer. With so many options available, it’s best to call us up and discuss your needs over the phone or meet with us for a free consultation.  We can help talk you through the various options and help determine the best solution for your needs and budget.